Social media which involved Facebook, Twitter, LinkedIn, Google+ and many others are a hub of all types of users including students, business person, employees at government and private companies, retired people etc. So, here you may choose which age group will be of your need that you may drag for your products. So, first of all make a team to do a case study about your product and your customers. Find out what kind of group will be interested in your product so that you may then take the second step. Social media channel is a good area of promotion where you by using multiple tools may focus on a big population with an initial effort and then it will be a smooth process. So now when you are done creating an attractive and informative profile/page on social media, what now? Which Audience To Focus And How To Grow Your Audience? Use engaging options so to come live in front of new audience and let them join you. Do not use the same rules for all the social media, as all the social media working process is different. How To Find Which Posts Are Performing Best On Facebook? Facebook runs its own algorithm to separate the posts working fine and grabbing more audiences. This is a kind of hit and trial method following which you should regularly share your posts to find out the ones, which are more attention seeker. This is not a one-day work, one have to work dedicatedly on Facebook to get the results. When videos are posted the results are skyrocketing with high number of likes, comments and sharing. Videos present your business or product more beautifully and you will get more attention. Also uploading a video directly on Facebook instead of on your own page will be good to come in front of large audience. Sharing certain relevant information from other sources in your post is quite useful. This helps saving time, as you need not to start from the beginning to write a similar article. Simply share the article, mention the source too. 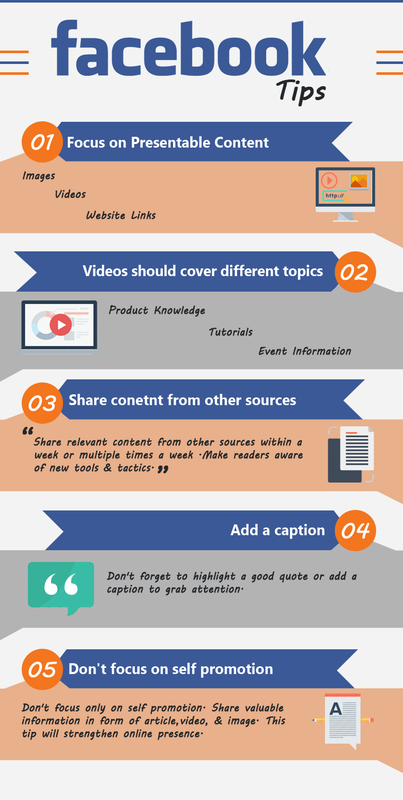 Share the content from other sources within a week or multiple times a week or as per your post-sharing timetable. No need to work from scratch to post similar useful article. Build relationships by crediting the source, from where you’ve got the article for sharing. 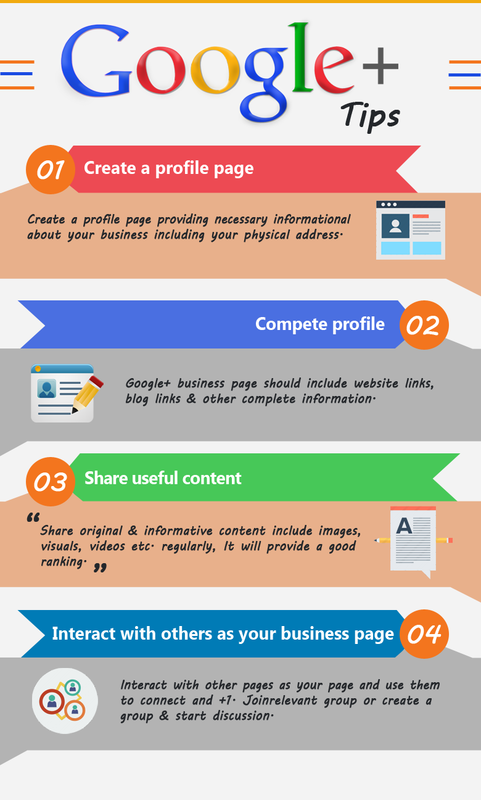 Sharing valuable information in the form of article, video, and image on business page will make you trustworthy. Readers will share the content from your page and it will appear that your page is not for self-promotion. People will know about other products too through the shared articles, which help you grow your business interactions with other brands. This practice will strengthen your online presence too. This will be a Win-Win situation in every scenario. Sounds good, isn’t it? But it is not. You cannot serve the same food to an old person without teeth and a young child with teeth. Similarly is the case here. The working architecture of both Facebook and twitter is different and hence the audience will too be different. So, do not make a mistake to share same post on both social media just to save some time. Twitter implies word limit on the post you like to share but Facebook poses no such limitation. So, in order to share the content, which you’ve shared on Facebook, you need to cut it off and make suitable for Twitter. Only one thing is to be considered, you may share the same though on each social media site but your language and words presentation is necessary to be different. HashTags are started with twitter but now can be used with Facebook, Google+, and Instagram etc. Hashtags: These can be defined as words or phrase which are used without any space and with a # sign prefix. 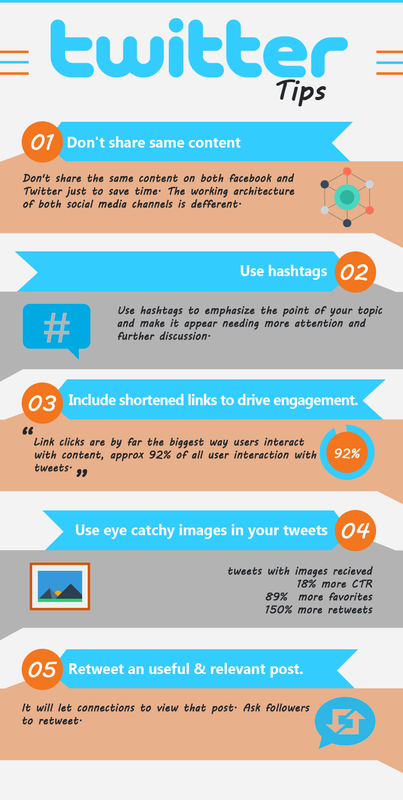 Hashtags are used to emphasize the point of your topic and make it appear needing more attention and further discussion. Use hashtag option in limited number of post instead of using in all the posts or in most of the posts. Do not make the hashtag too long to lose the importance example #hashtagtoolongtouse. Using too many hashtags make your post spammy, so avoid the practice of using more than 2 hashtags. Search the hashtags, which you are about to use, to find out the previous results. This will help you avoid the tags which were used for waste of time and make a new one. Just use hashtags even if you don’t want to use just to be equal to your competitors as it is a fashion these days and above 70% social media users use hashtags. Retweet refers to sharing a post already present once again. This will let your connections to view that post. Retweet only if you find a post to be useful, relevant and interesting for your connections/audiences. Use the analytics tool for your tweets, posts to find out the interaction results with your industry, your audience. Use of hashtags is also useful, as whenever something is searched using a hashtag then your post will also appear as it contains the same tag, which is searched. This will help improve the views of the posts shared on social media. This is another social media channel, which is more professional than entertaining. 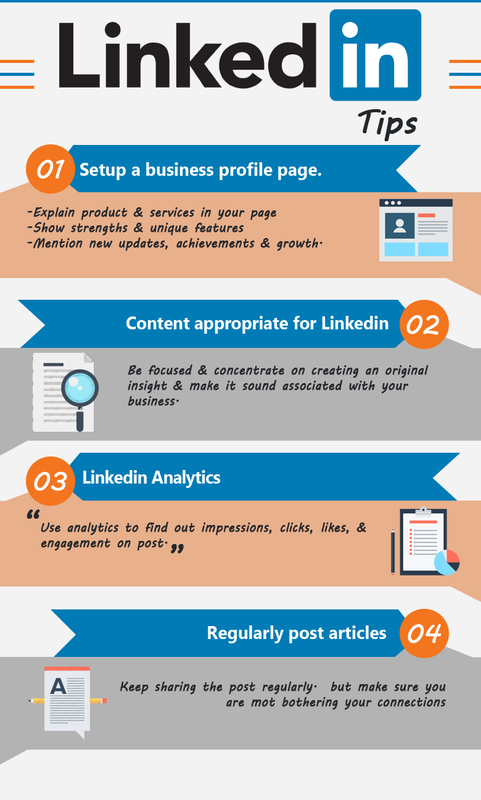 In order to start posting on LinkedIn, it is necessary to create your company profile page. Through this page you may provide all necessary and key information about your company. All those who will connect with you on LinkedIn will first prefer to go through your profile page to know your status and importance. Explain your products and services in your profile. Choose your strengths and unique features. Let your connections endorse you and further improve your reputation. Keep updating your profile page to serve the latest information about your business to your connections. Let them know your achievements, your growth etc. This is a professional network so be focused and concentrate on creating an original insight and make it sound associated with your business. Join those who are associated with your industry or those who are from the same industry. Use the analytics options to find out the impressions, clicks on your posts. This will help you find out which type of posts is liked most and which one need improvement and attention. There is no bound on posting regularly on LinkedIn but make sure you are mot bothering your connections. Keep sharing the posts regularly and you may do it twice or thrice every week. Include your website links, blog links in your brand page and make sure to fill your profile completely. Share original articles including keywords associated with your business. Sharing articles with keyword rich descriptions will provide a good ranking and help boost it further. Keep updating your profile every now and then in order to appear up to date. Never post an article simply made of plain text. Include images, visual tent, videos in your posts to make it appear more attractive and dynamic and to attract more and more audience of your posts. Follow the rules to use an ideal image size and other content too to make a perfect post. So, enjoy using social media channels to boost your business ranking and to keep your audience updated time to time.